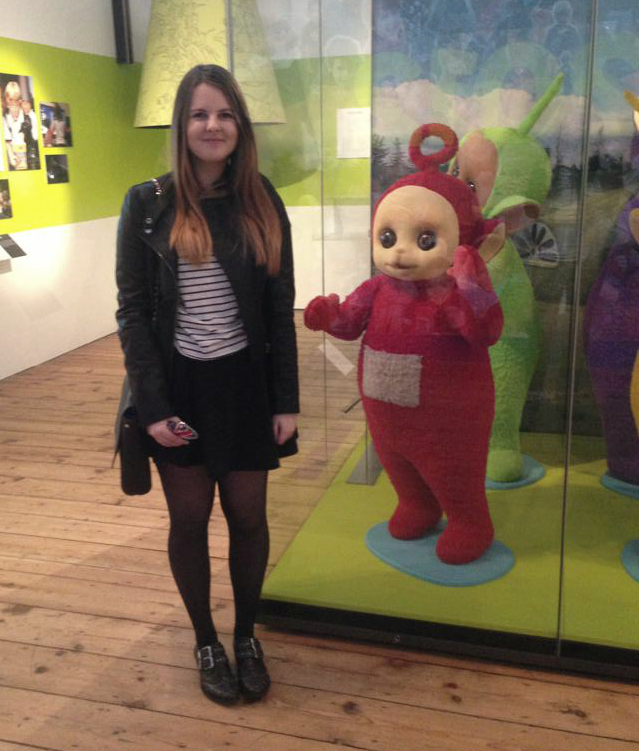 Yesterday, me and my flatmate went to the V&A Museum of Childhood in London, as she needed to go for her university course. I was happy to go because I really enjoy museums and I was promised a Primark trip after! It was actually really great. There were so many old toys, and even toys that I had in the 90's were on show. There were loads of MASSIVE dolls houses, which I was so jealous of because I only had a little one with four rooms. Not one that was bigger than my actual house! 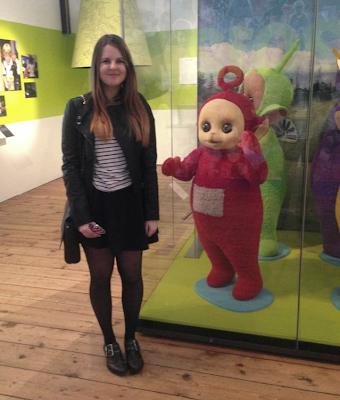 But anywho it was a great day and we even got to meet the teletubbies! After that, like promised, we went to Primark and spent three and a half hours filling up our baskets! I'm thinking of doing a sort of 'primark haul post' as I did get quite a few bits yesterday. Please let me know if you'd be interested. You look so amazing! I adore this outfit so much :) Those boots are perfect btw!! 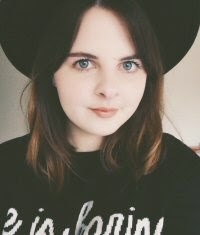 PS- if you have a minute, I'd love to hear what you think about my new post! i love you outfit. its so simple and casual but chic at the same time. and since i'm a primark freak i would love to see a haul. 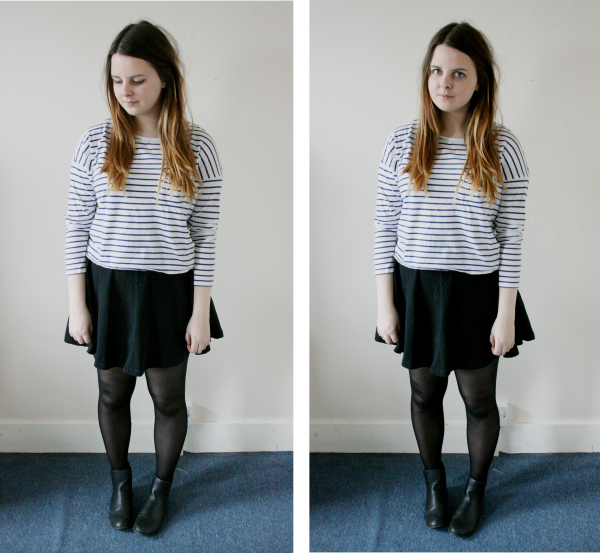 Really loving stripes! This top looks great on you!